Honolulu, HI—American Atheists, on behalf of its constituents in Hawaii, provided testimony supporting HB 132. 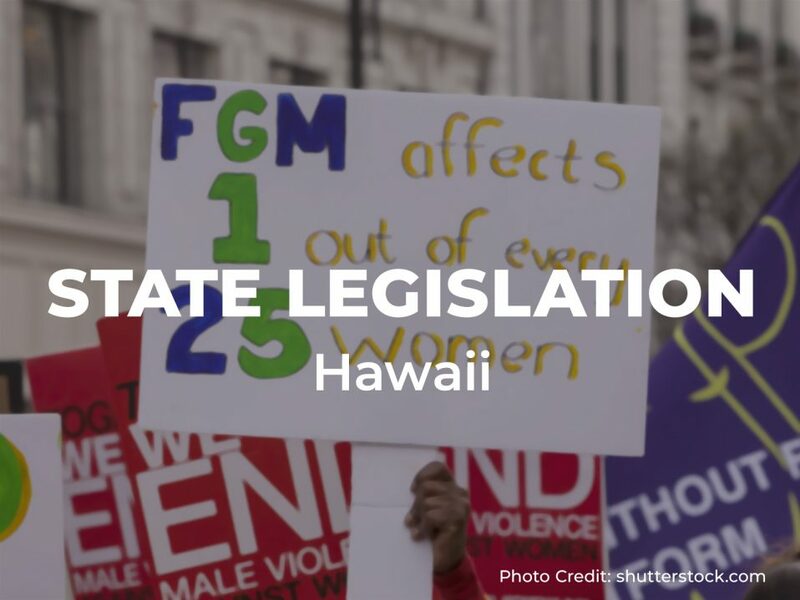 This bill would prohibit female genital mutilation in HI. Hawaii is one of just 23 states that does not forbid female genital mutilation. FGM usually involves forcing women to undergo ritual cutting by non-licensed practitioners. HB 132 would put an end to this immoral practice. The bill not only establishes a program to raise awareness about the dangers of FGM, it makes FGM a Class B felony. The bill would also clarify that tradition and consent, whether by a minor or parent, are not appropriate defenses. In addition, the bill prohibits the transportation of minors for the purpose of undergoing FGM. Finally, the bill exempts the legitimate practice of medicine by licensed physicians.